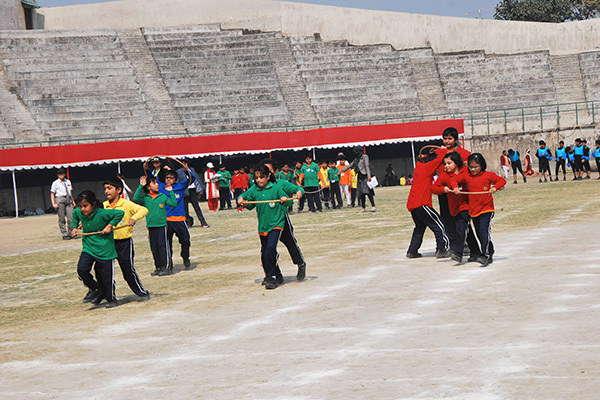 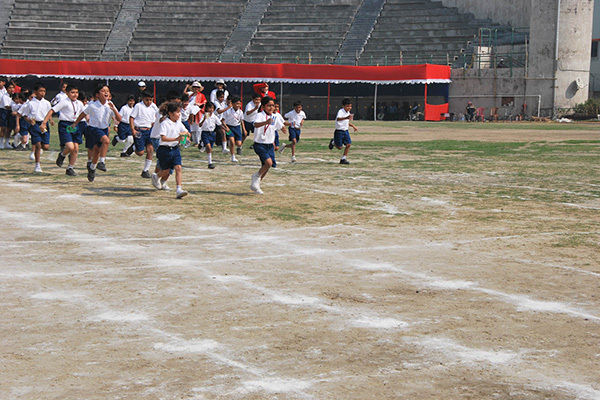 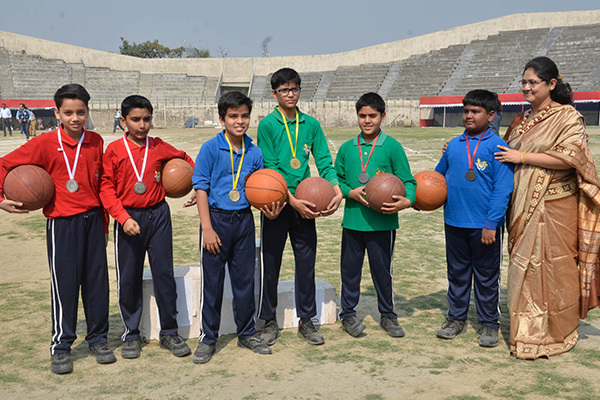 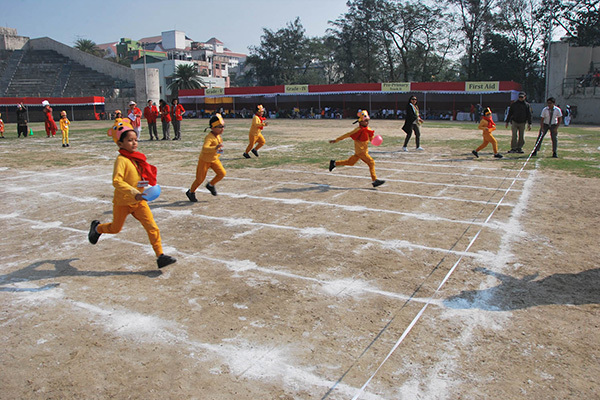 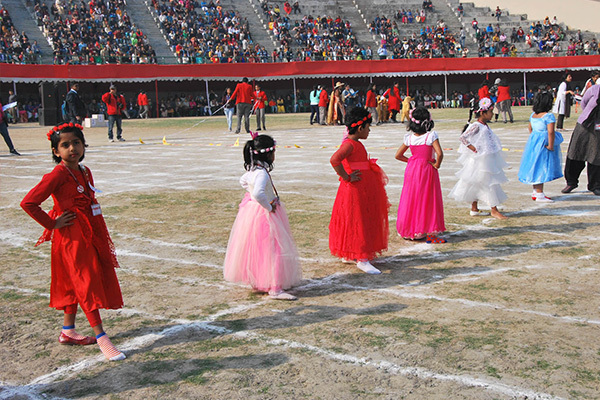 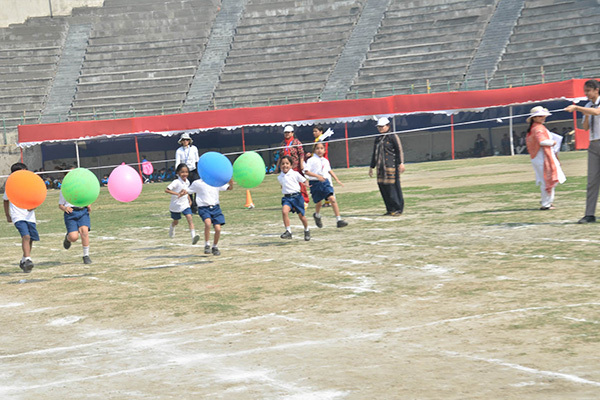 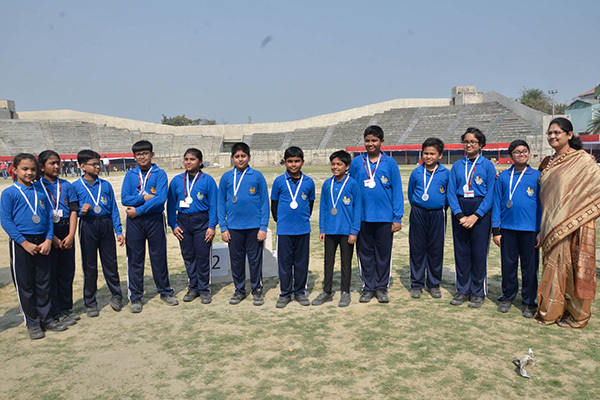 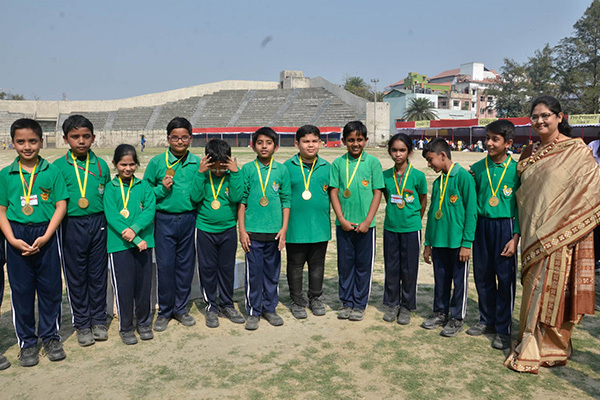 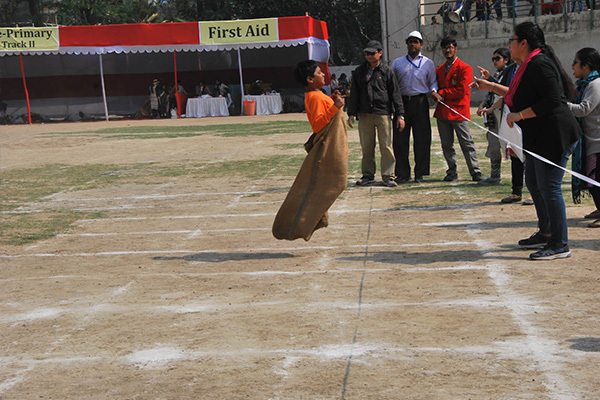 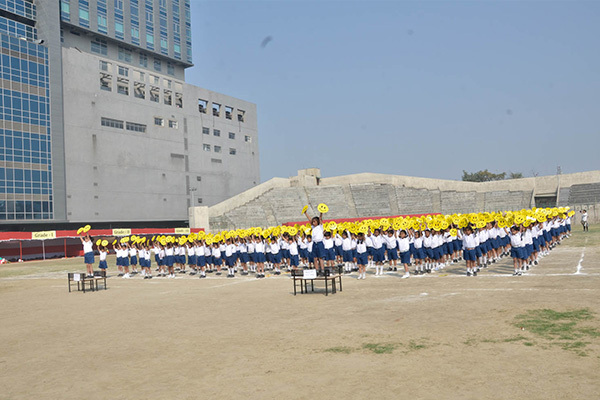 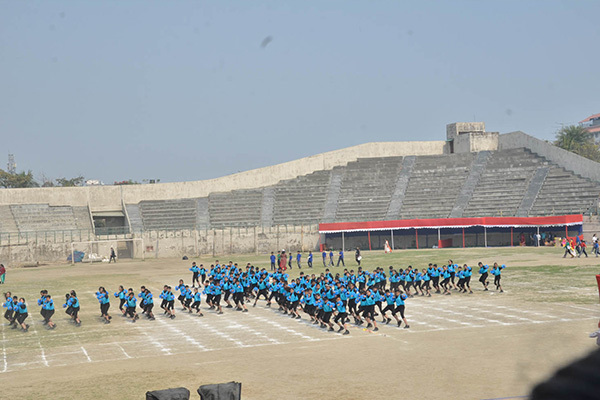 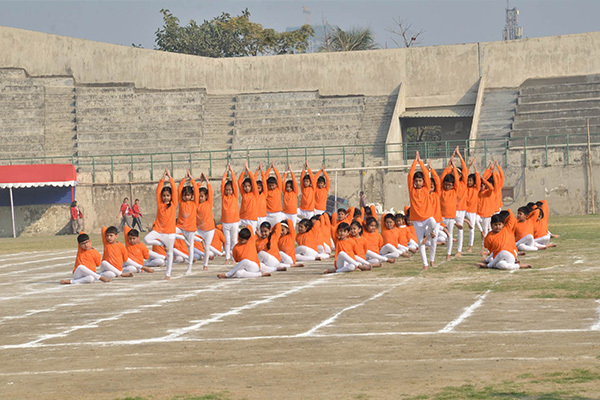 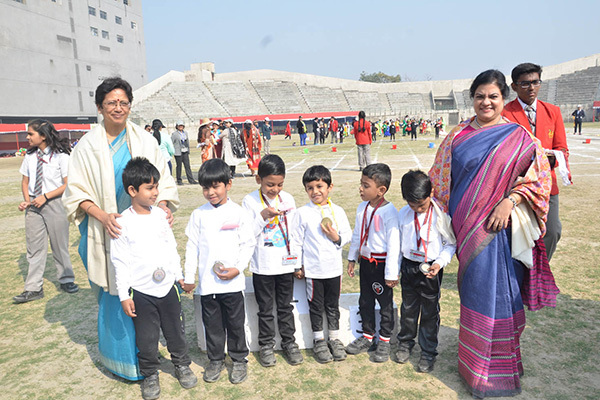 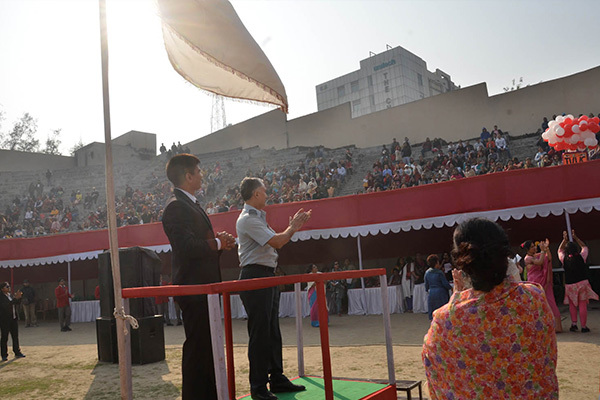 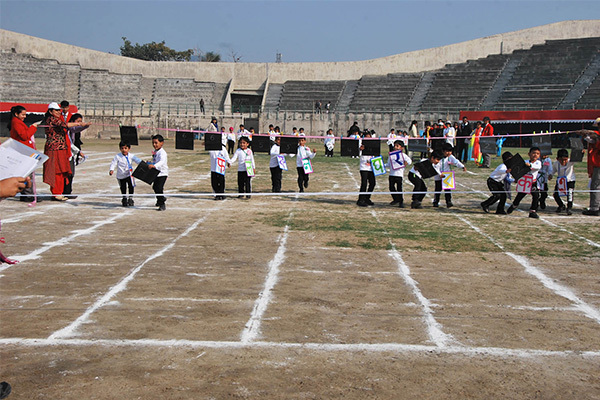 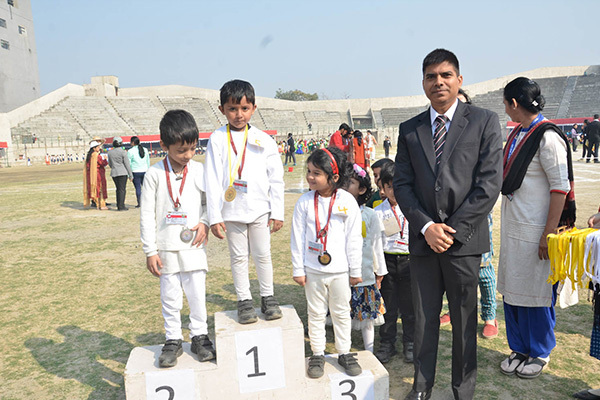 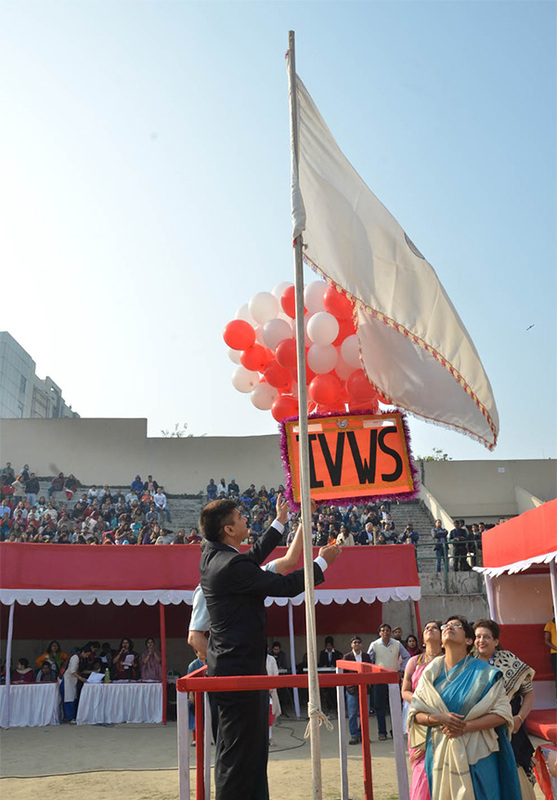 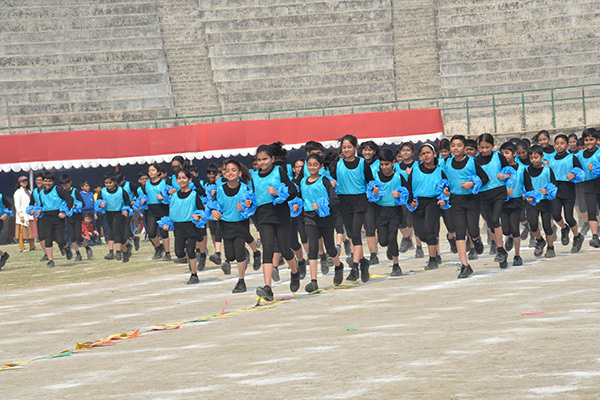 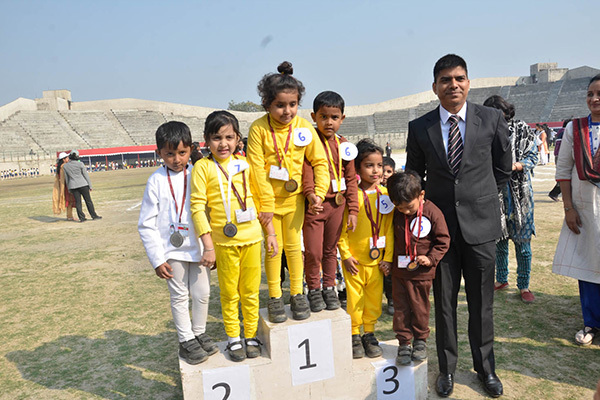 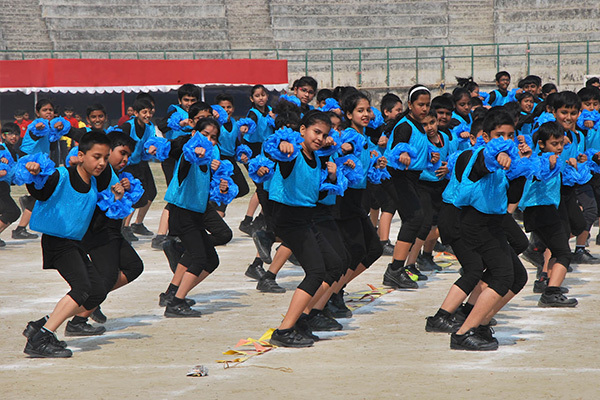 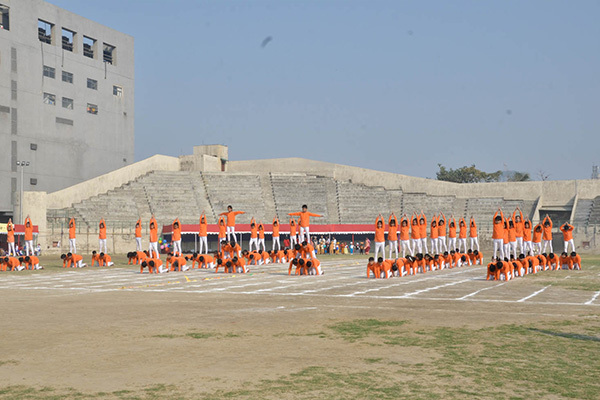 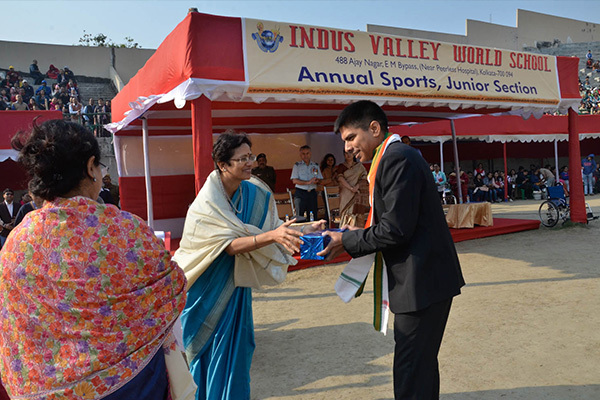 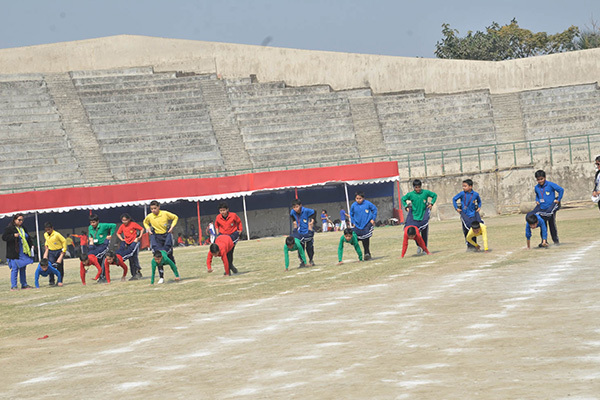 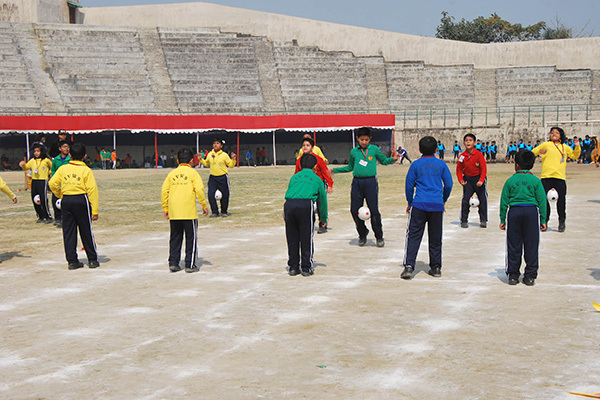 The junior section of Indus Valley World School organised its annual sports day at Geetanjali Stadium on 31st of January,2019.The programme was graced by chief guest Shri Pandey Santosh IPS and guest of honour Wing Commander & Commanding Officer Shri Rajesh Sharma NCC who briefed the students about the importance of sports and physical training. 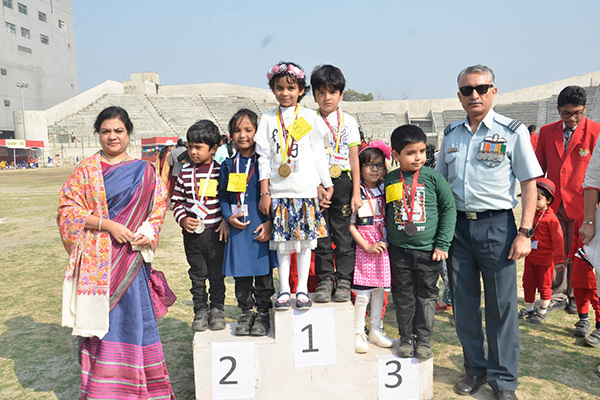 The day commenced with a musical parade by the pre- primary section that flaunted the theme Fun with Reading and later the audience were enthralled as they witnessed the races which were also based on the said theme. 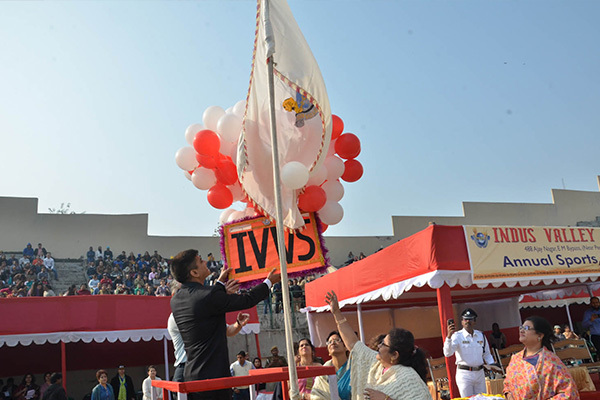 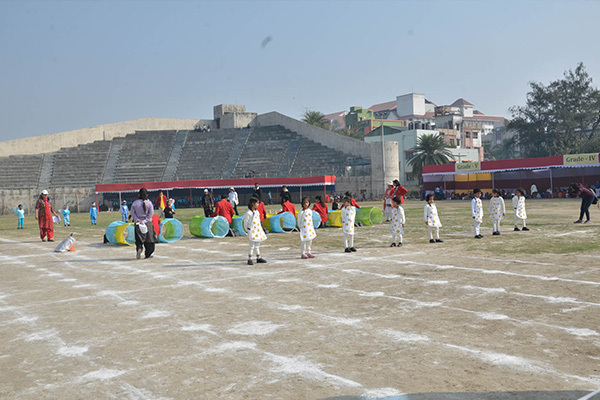 The parade was followed by a welcome address delivered by the Principal Madam Anita George who introduced the guests and later asked the dignitaries along with the Director Madam Amita Prasad and the Vice Principal Madam Reshma Bhattacharya to join her to declare the sports meet open with a flight of balloons. 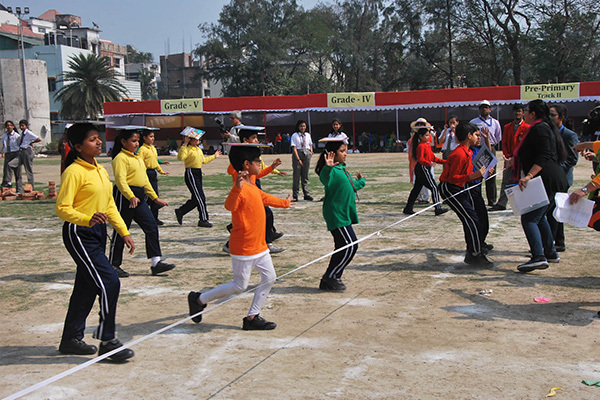 Students from Toddlers up to grade 5 kept the audience enthralled as the young participants conquered the field with powerful drill performances that included Yoga , Zumba , Callisthenics and Mass Drill ,all being the need of the hour ,keeping in mind the stressful life that all of us are leading. 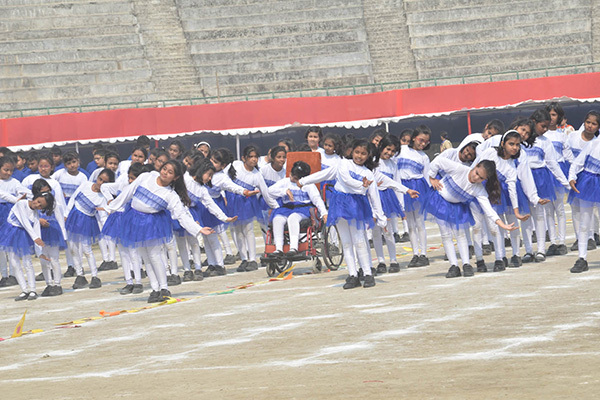 With colourful costumes and props the performers swayed in coordinated steps imparting a powerful message. 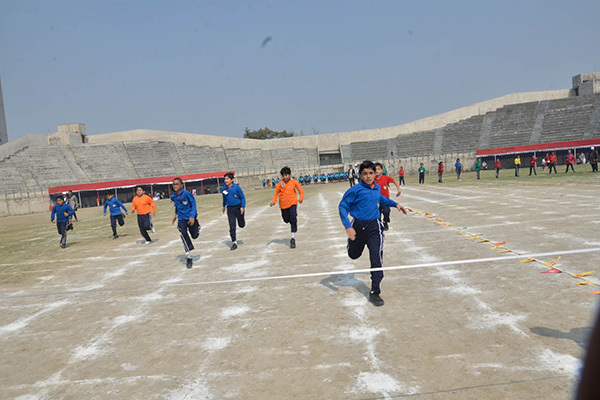 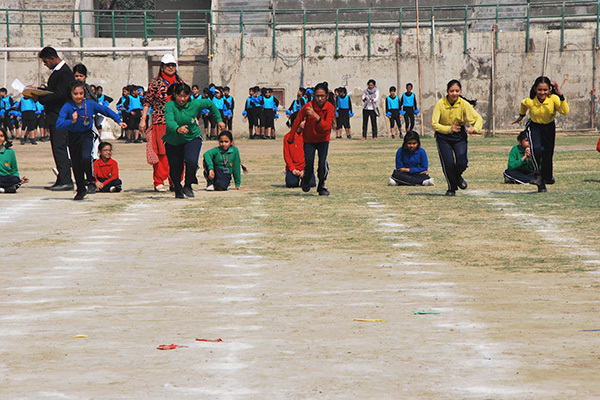 The track events which included flat race, relay race, hurdle race to name a few filled the stadium with zeal and enthusiasm. 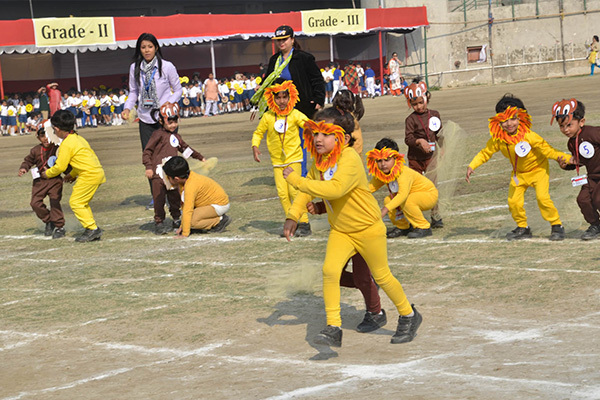 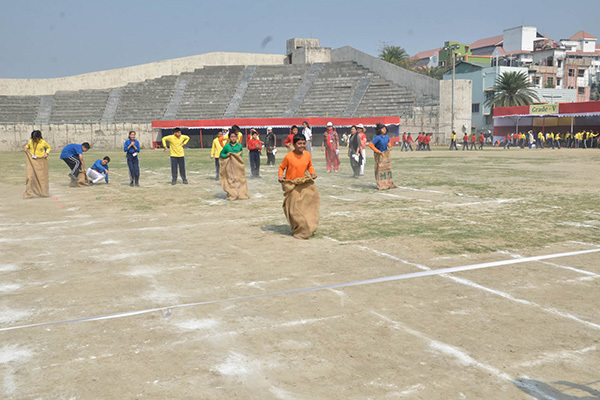 The school that takes pride in giving a fair chance to each and every student to showcase their talents on the field was showered with appreciation through loud applause by the spectators throughout the event. 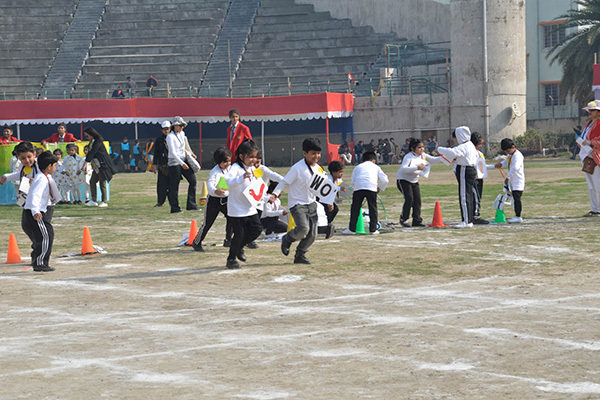 The track events for parents, teachers and support staff remained the highlight of the day. 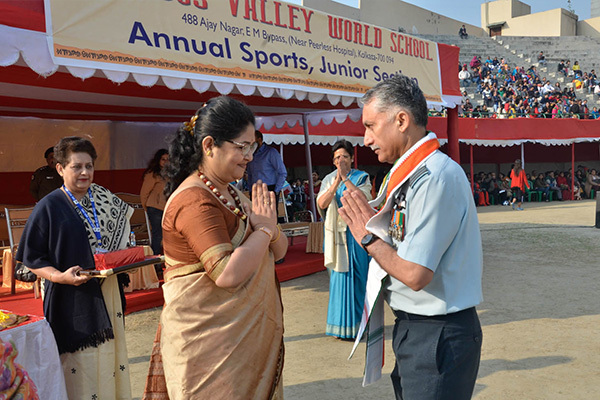 The eventful day ended with a vote of thanks by the Vice Principal and a collective rendition of the National anthem.